wordpress asking for ftp with localhost why? 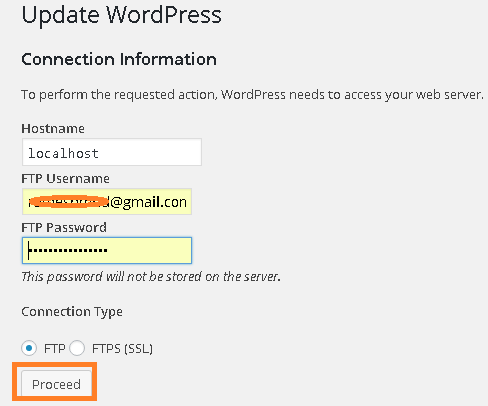 Issue: To perform the requested action, WordPress needs to access your web server. Please enter your FTP credentials to proceed. If you do not remember your credentials, you should contact your web host. Next I perform permission but still there. The issue has been fixed now and able to update the word press plugin now. 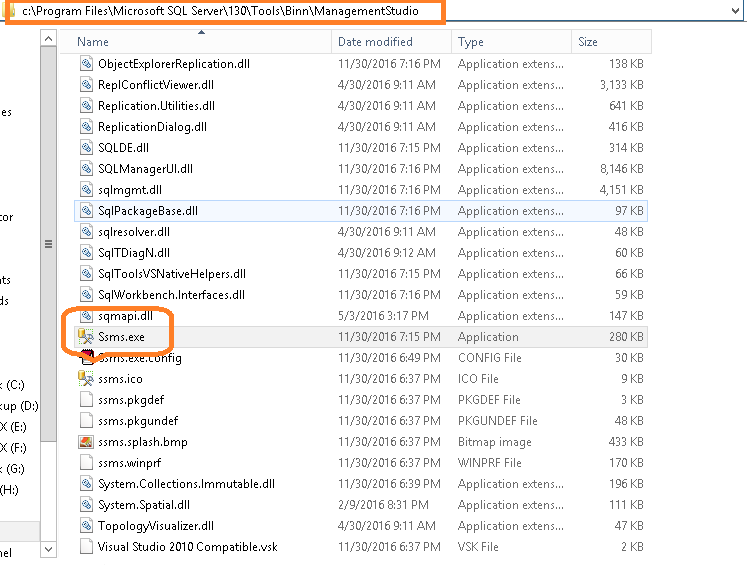 How we can open SQL Server Management Studio (SSMS)? 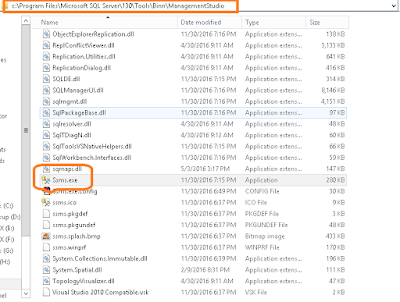 Today I install SQL Server Management Studio 2016 but unable to locate it. Also tried to use command line option from the Windows ==> Start ==> Run and Type "ssms" to open SQL Management Studio 2016 but it open SQL management studio 2014. In this article I will describe from where we can open SQL management Studio. 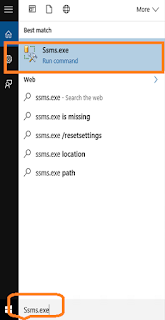 Scroll Down and look for "Ssms.exe" and double click it. 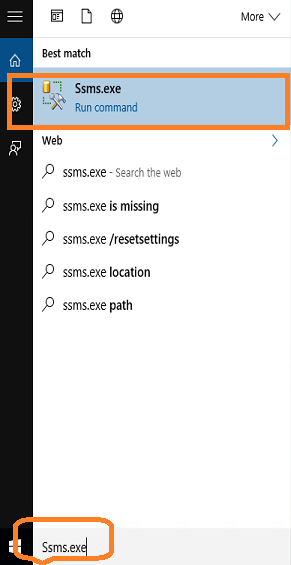 If You have multiple version of SQL Server Management Studio you can search first in Windows Search Bar. 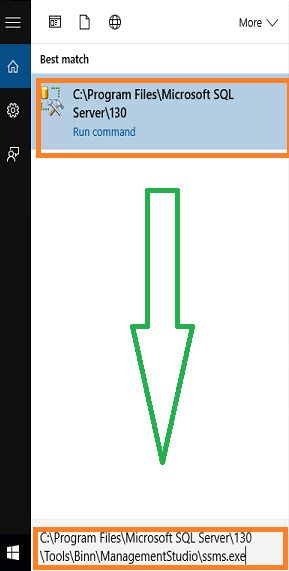 If not available there then go to the SQL Server Installed Path given example "C:\Program Files\Microsoft SQL Server\130\Tools\Binn\ManagementStudio" above and double click on "Ssms.exe" to open SQL server Management Studio. 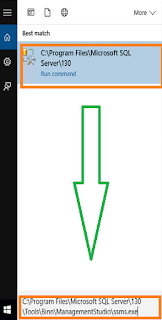 When SQL server Management Studio opened you can also Pin It To your System Task bar.